All Aboard! 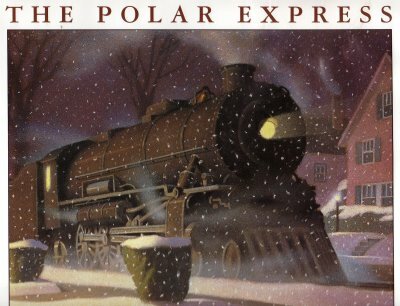 Join us for our 13th annual Polar Express Story Time. This event will be held at the First Congregational Church next to the library. Get in the holiday spirit as we read holiday stories, sing carols, and enjoy hot cocoa and snacks! Then come back to the library for a craft and pick a book to keep!